In August 2017, the Electricity Board (EB) office in Kasturba Nagar was moved to Thiruvanmiyur. This has proved to be extremely inconvenient for residents in Adyar, especially for senior citizens and older people. Most of them are not tech-savvy enough to pay the dues online, and travelling to Thiruvanmiyur is a big challenge for them. Distance and commute are, however, not the only factors. 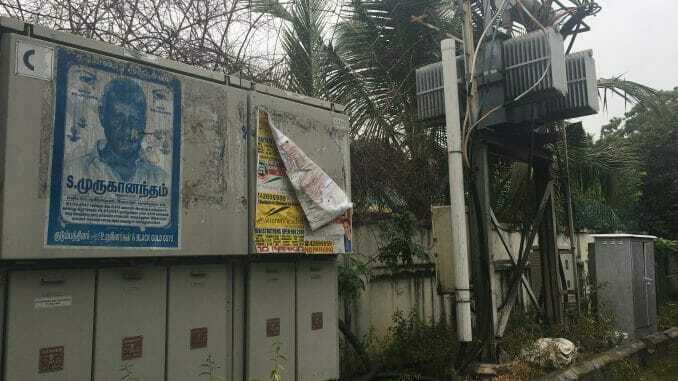 FEDARA (Federation of Adyar Residents Associations, an umbrella organisation representing 30 Residents Welfare Associations (RWAs) in the Adyar, Indira Nagar and Kasturba nagar area) has been consistently highlighting several other issues, which have been bothering residents. For one thing, there is no contact provided in the new office, to whom one can reach out in the event of an emergency situation. The helpline is not easily accessible and for any issue, the staff demands a written notice to the EB office. Invariably, material or components needed for resolution of issues are not in stock. Many a time, residents themselves need to procure material that should be actually available at the EB office. Demands of payment for any work to be undertaken by linesmen are common. Power or electricity are basic needs and it is difficult for us to survive or function without the same, so we end up paying these bribes. Power fluctuations and single phase working is very common where actually all three phases should be working. Readings are not always taken on the stipulated date as there is a perennial shortage of staff is always in shortage. This results in residents paying more as the units consumed for a month and over a month vary. Many residents thus end up in the higher slab, where they need to pay double the amounts they should be paying, just because the reading spans consumption over two months. The subsidy of 100 units every two months is a mere eyewash. It has become imperative to have a dedicated helpline which is easily accessible. Many times, when the message provided is “work in progress”, the reality is that no one is looking into them at all, unless reminded several times. In the present day and age, complaints registered should be recorded and an automated message to the consumer should confirm the same along with the nature and details of complaint registered. An EB office should have adequate stocks of fuse and other material so that any issue can be attended to and resolved without inordinate delay. Readings must be taken every month on a stipulated date, as is done in other states. Most of the junction boxes are very old and in dilapidated condition and require immediate repair. A specific issue and one of critical concern is the dangerous placement of junction boxes. Many of them occupy walkways, resulting in pedestrians being forced to walk on the roads. They also trigger the risk of potentially fatal accidents. In one particular case, there is a junction box right in the middle of a juice shop. FEDARA has on several occasions raised complaints in writing with the AC, EE and AE, Corporation of Chennai, Zone 13. Written complaints have been acknowledged but never replied to by the Corporation. Neither has any action been initiated on the same. 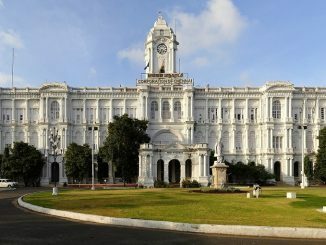 Ahead of the long-awaited local body elections for the state, citizens of Zone 13 under the Corporation of Chennai have come together to create an urban ward manifesto that will make governance transparent and effective. 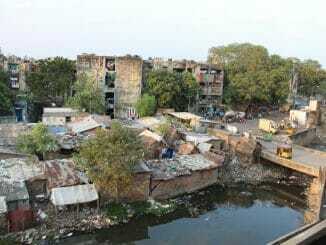 Can Buckingham Canal acquire new meaning for Chennaites? 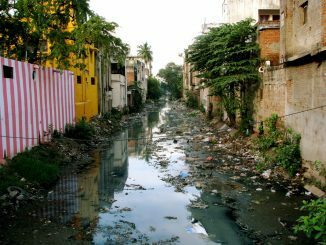 Why is the Buckingham Canal so critical for Chennai’s ecosystem? Can it be revived from its present sorry state to serve a new purpose for the city and its residents? Bhavani Prabhakar interviews a research team exploring these issues and more.